What is K-BroVet Potassium Bromide? K-BroVet is a pet medication containing Potassium Bromide to help manage epileptic seizures in dogs. K-BroVet requires a prescription from your veterinarian. 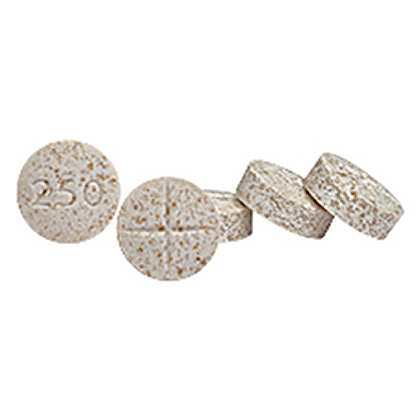 Available in 250 mg and 500 mg double scored tablets as well as butterscotch flavored Oral Solution 250 mg/ml. K-BroVet contains Potassium Bromide, which is commonly used to help manage seizure disorders in dogs. 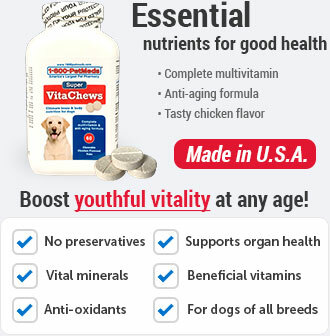 K-BroVet has also been formulated with B vitamins to support healthy neurological function. Not for use in cats. 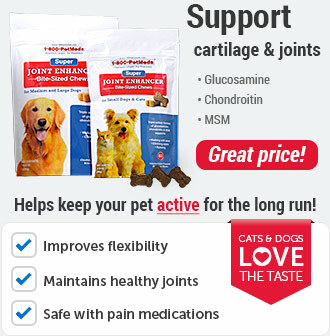 K-BroVet is a prescription medication FDA approved for veterinary use in dogs. K-BroVet is available as 250 mg and 500 mg double scored, liver flavored tablets as well as a 10 oz (300 ml) butterscotch flavored Oral Solution 250 mg/ ml. The usual initial starting dose for dogs to achieve a serum level of 1 mg/ml is give 54.5 mg/lb once a day for 5 days, then reduce to 13.6 mg/lb once a day. To achieve a serum level of 1.5 mg/ml, give 72.7 mg/lb once a day for 5 days, then reduce to 18 mg/lb once a day. Do not give K-BroVet to any pet other than the pet for whom it was prescribed. 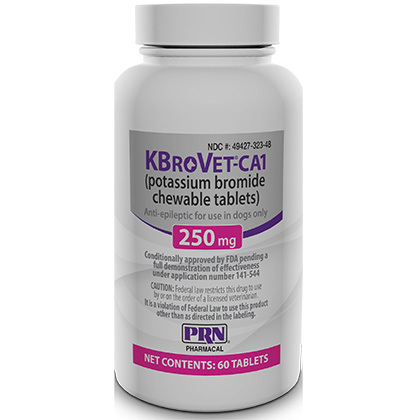 K-BroVet is an anticonvulsant used in the treatment of seizures in dogs; however, it is not uncommon for veterinarians to use this medication to treat seizures in cats. K-BroVet may be used alone or in combination with other anticonvulsant medications. K-BroVet may also be used for other conditions not listed. 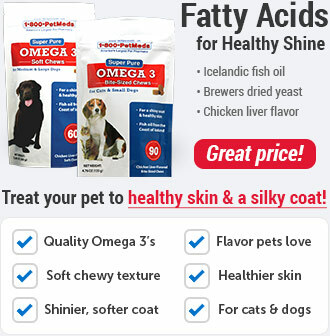 Tell your veterinarian if your pet is allergic to potassium bromide. 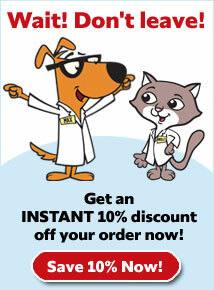 Tell your veterinarian if your pet has kidney disease, or if the pet is pregnant or lactating. Inform your veterinarian of any other medications such as diuretics (furosemide, Lasix, Salix), or sedatives your pet may be taking, as well as any vitamins and supplements since interactions may occur. Periodic blood tests are necessary to monitor the level of the drug in the blood. Give this medication exactly as directed by your veterinarian. K-BroVet may be given with food to reduce some gastric side effects. Leave plenty of water for the pet to drink. If you do not understand the directions ask the pharmacist or veterinarian to explain them to you. Store K-BroVet in a tightly sealed container at room temperature. Keep this medication away from children and pets. Do not miss a dose. Missing a dose may cause a seizure. Give the missed dose as soon as you remember during the same day. However, if you don't remember until the next day, skip the dose you missed and give only the next regularly scheduled dose. Do not give a double dose of the medication. Seek emergency veterinary medical treatment. Symptoms of overdose may include extreme sedation, incoordination, loss of appetite, vomiting, constipation, muscle pain or twitching, staggering, inability to use one or more limbs, decreased or slow reflexes, tremors, and other CNS symptoms. The safe use of this drug in pregnant or lactating animals has not been determined. 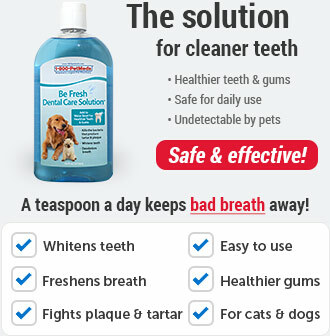 Use with caution in animals with kidney disease, older animals, and those with other health problems. If your pet experiences an allergic reaction, signs may include facial swelling, hives, scratching, and sudden onset of diarrhea, vomiting, shock, seizures or coma. If these signs occur, contact your veterinarian immediately. Side effects such as transient drowsiness when used with other anticonvulsant medications may last a few weeks. Change in appetite, vomiting, constipation, diarrhea, and incoordination may also occur as well as increased thirst and urination. Dogs may also develop skin rashes or behavior changes. Cats may also develop a respiratory condition similar to asthma. Bromide salts have been associated with the development of pancreatitis. Symptoms may include loss of appetite, abdominal pain, and vomiting. When giving high doses, side effects may include severe vomiting, muscle pain, twitching, staggering, inability to use one or more limbs. If any of these symptoms occur, contact the veterinarian. 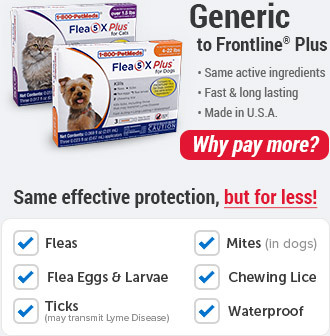 Before giving K-BroVet, tell your veterinarian if your pet is being given a diuretic (Lasix, Salix, furosemide), a sedative, vitamins or supplements. Your pharmacist has additional information about K-BroVet written for health professionals that you may read. The dosages below are recommended only. You should always check with your veterinarian first. For a loading dose to achieve a serum level of 1 mg/ml is give 54.5 mg/lb once a day for 5 days, then reduce to 13.6 mg/lb once a day. To achieve a serum level of 1.5 mg/ml, give 72.7 mg/lb once a day for 5 days, then reduce to 18 mg/lb once a day. Store in a tightly sealed container at room temperature (59-86° F). Other Ingredients: Also contains cyanocobalamin and liver flavor. Other Ingredients: Also contains cyanocobalamin, pryidoxine HCL and butterscotch vanilla flavor.